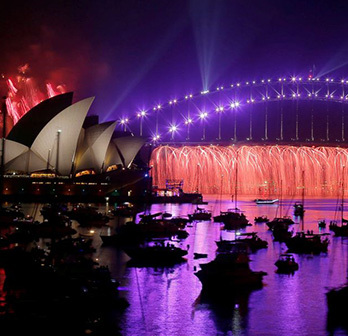 Looking for the best Fireworks & Pyrotechnics in Brisbane? Then you’ve come to the right place. Our ongoing mission here at Foti Fireworks is to provide clients with only the best experience for any event. Unless other suppliers, we negotiate the best prices so you can enjoy the best value for your money. We’ve created a business with a rapidly expanding customer base, and providing flame effects, pyro and stage fireworks displays in Brisbane. Our dedication to providing quality fireworks with the right balance of performance and cost is what draws more people to our company. Of course, safety is also a pre-requisite. Contact us today and let us know how we can help you make your event more memorable. We do it all, including fireworks & pyrotechnics In Brisbane, to astound and delight your guests. Manufacturing fireworks has been a tradition of the Foti family since 1793. It is due to this deep technical knowledge that fireworks used by Foti Fireworks International represent the highest quality fireworks available. 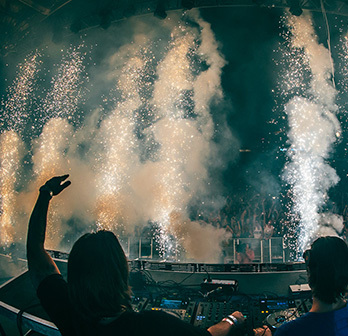 Foti manufacture and source the best close proximity and stage fireworks available from around the world. The full range of pyrotechnics include; fountains, jets, mines, comets, waterfalls, flashes, flames, maroons, spark pots and airbursts. 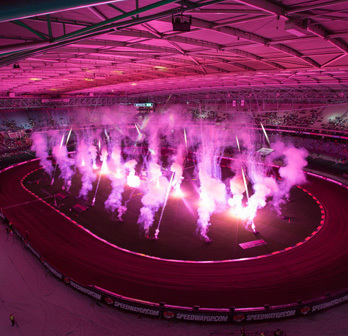 Foti stock a range of fully programmable and controllable liquid and gas flame systems that are suited to both large scale outdoor as well as smaller indoor events. 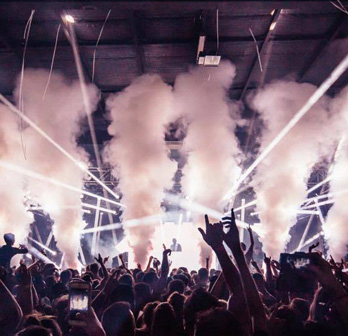 CO2 produces an instant white mist that disappears in an instant, leaving no residue and is safe to use indoors and in close proximity to an audience. 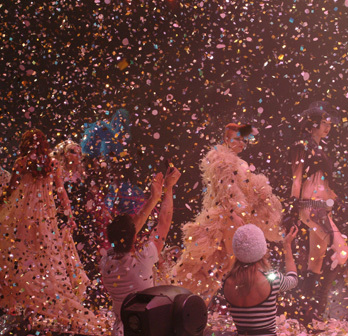 Foti have a large range of confetti and streamer solutions that are perfect for all types of events including both private and corporate events, award ceremonies, stage shows and sporting events. 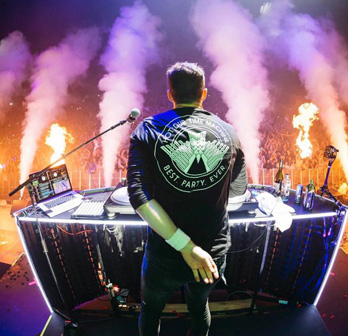 We manufacture and build specialised pyrotechnic effects for all applications, including television, movies, theme parks and customised effects according to production design and requirements.